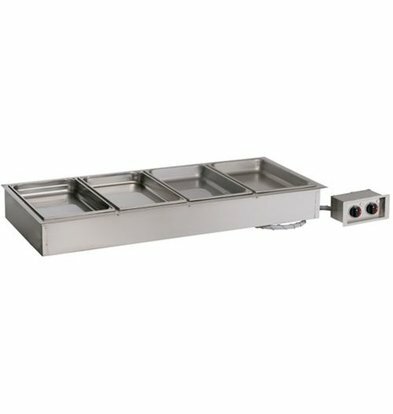 The Alto Shaam drop-in buffet units XXLhoreca ensure that you keep your food longer at the right temperature and thus more flavor. 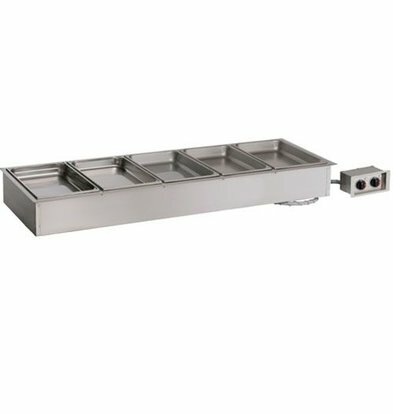 These units are easy to build into work tables or other kitchen furniture. 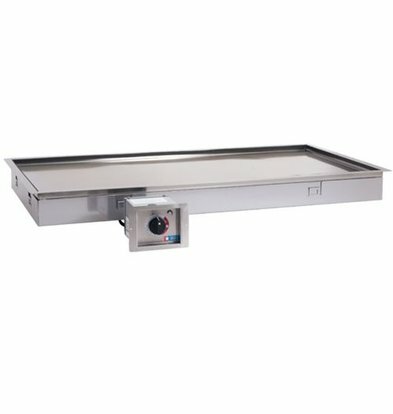 Our drop-in bain-maries have the so-called 'Halo Heat'systeem which analyzed the temperature and can be kept stable. 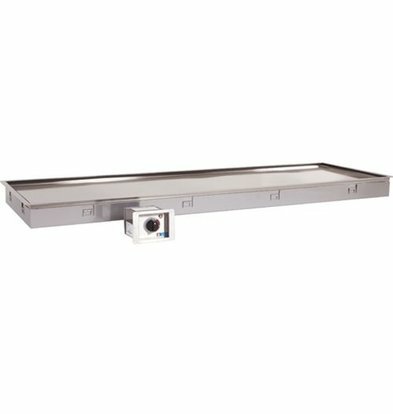 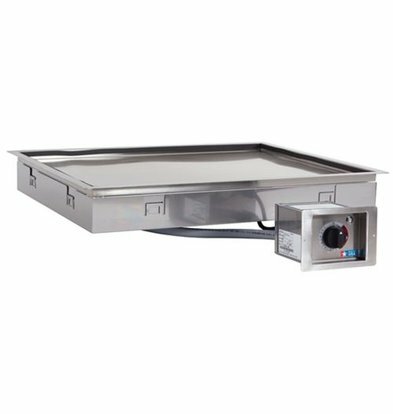 In addition to drop-in units also can be found on this page handy hot plates Alto Shaam. 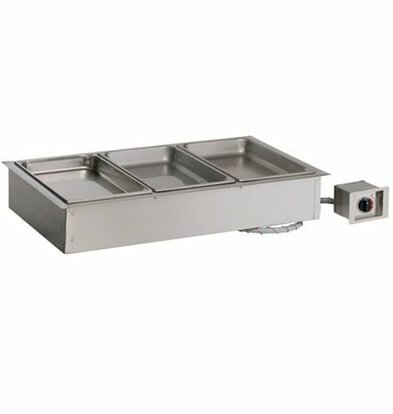 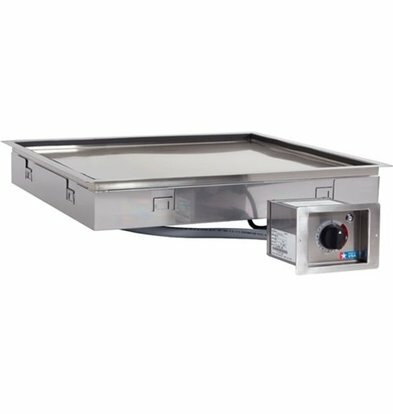 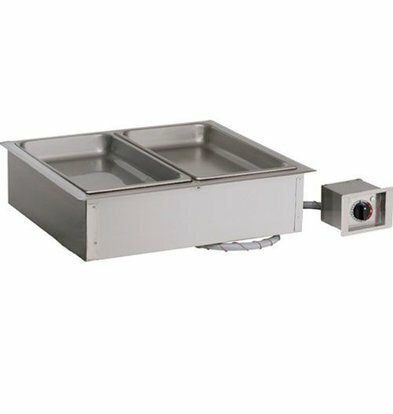 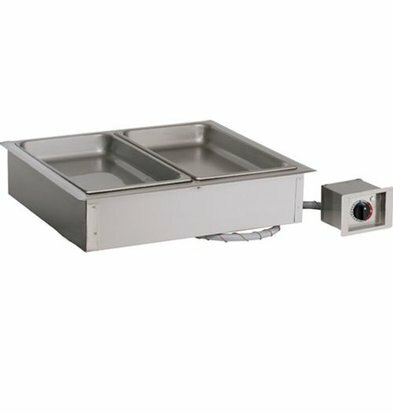 A HFM-30 hot plate of Alto Shaam has a manual temperature control and is ideal for keeping warm hors d'oeuvres and pizzas. 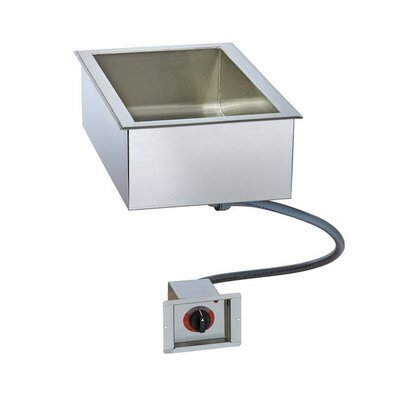 The electric hot plate is finished in aluminum and steel. 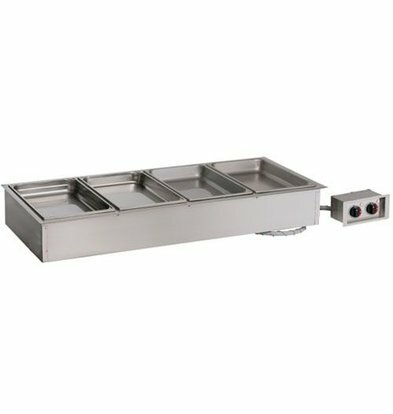 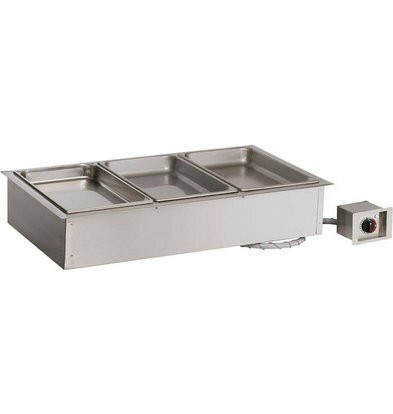 Our Dry Bain Marie 100-HW / D4 is suitable for GN 1/1 trays and can be completed with optional four GN 1/3 containers. 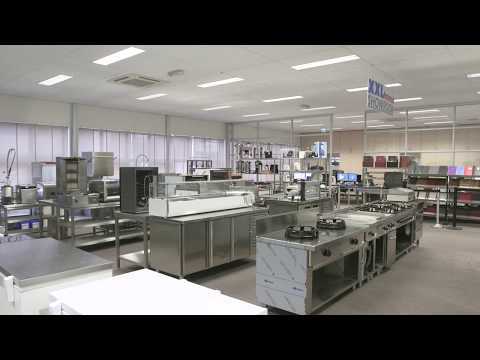 Learn more about drop-in units and hot plates of XXLhoreca? Call our customer service 075-6151433 or email us via info@xxlhoreca.com .